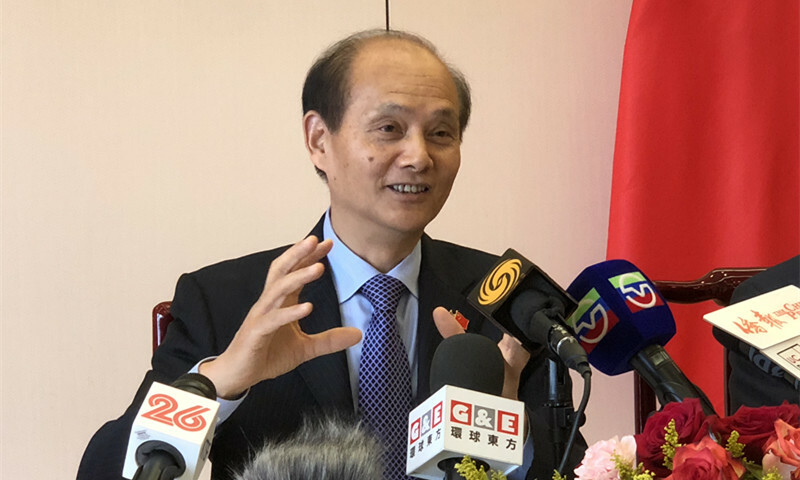 He expressed appreciation to all the journalists for their support to himself and the Consulate General since he took up his post three years and eight months ago, and called on them to support his successor Wang Donghua likewise. 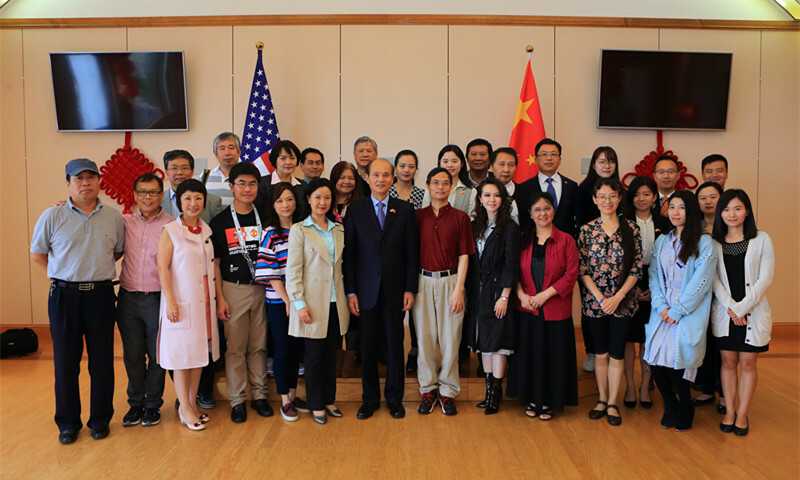 Luo also took questions on Sino-US trade relationship, the developments of relations between China and the consular district, opposing 'Taiwan Independence' and promoting National Reunification, as well as the overseas Chinese communities, etc,. 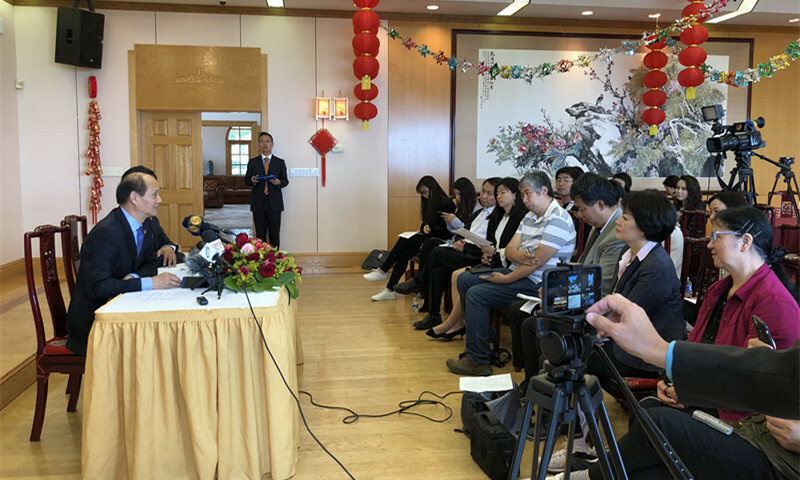 Journalists from 20 media outlets, including Xinhua News Agency, People's Daily Online, Phoenix Television, World Journal,Sing Tao Daily, the China Press, SinoVision, KTSF 26, etc, covered the event. The press conference was presided by Deputy Consul General Ren Faqaing.